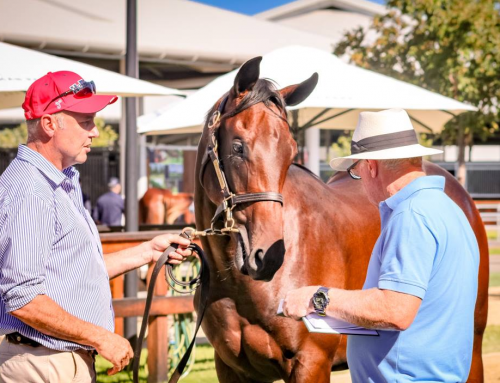 The $75,000 Max Lees Classic for two year-olds at Newcastle on Sunday was won by the red hot favourite Strasbourg, a $750,000 Inglis Easter purchase from the Yarraman Park draft. 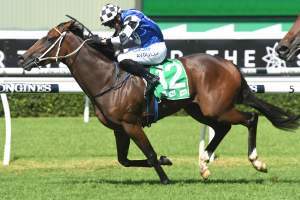 The Peter and Paul Snowden trained colt had shown nice ability in recent trials and upped the ante on race day to score a dominant two length win coming from off the pace in the 900 metre scamper. 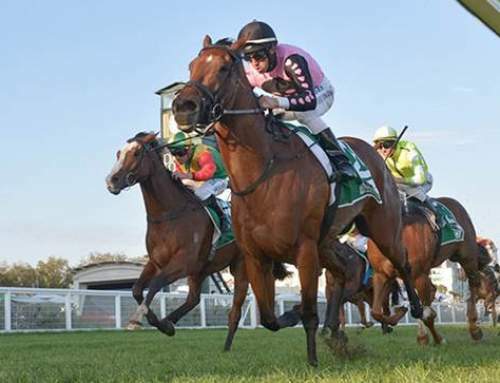 “I think he began well enough but he did not have the gate speed of the others,” Peter Snowden said. 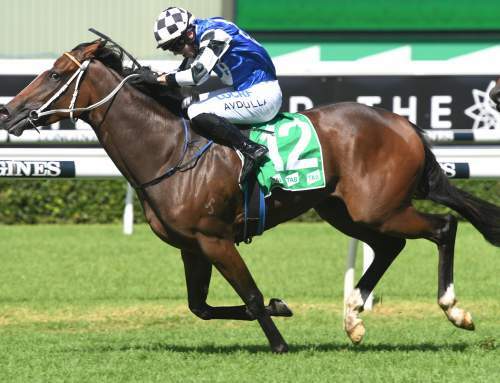 “I gave Corey (Brown) the option of sitting off them knowing he would be good late. 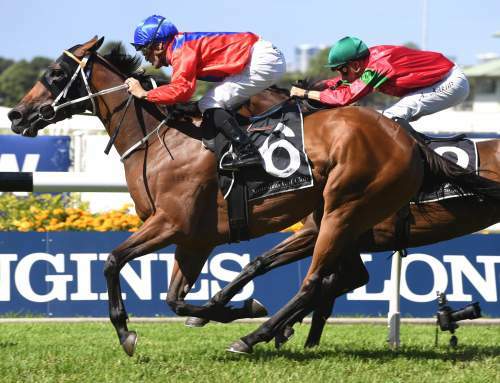 “It was only a 900 metre race and he wants further than that but it was good to see him go right through the line and really hit top speed 100 metres out. 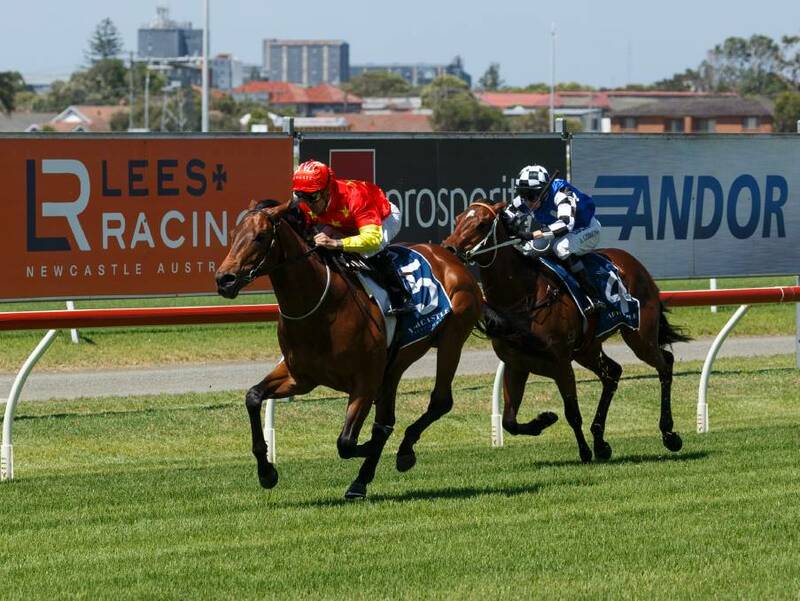 Bred by Yarraman Park in partnership, Strasbourg was bought by China Horse Club / Newgate Farm / WinStar Farm and is the first living foal of Group II placed Danish Spy, a half-sister by Dane Shadow to stakes-winner Forest Spy. 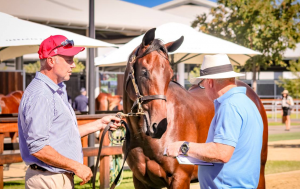 Yarraman Park will offer the full brother to Strasbourg at the 2019 Magic Millions as Lot 499. 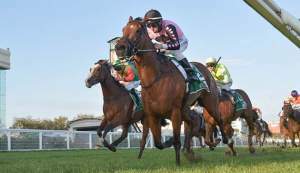 Strasbourg is the sixth two year-old winner this season for I Am Invincible, four of those winners being stakes-winners.